Yo, did you hear a potato chip bag open? 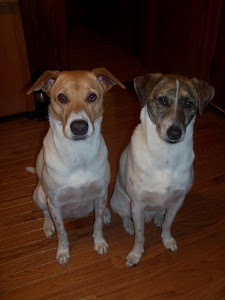 Your dogs are so adorable, love reading your blog. Keep up the posts.